Colleen’s family moved from Grey County to St. Thomas, Ontario, when she was eight years old. 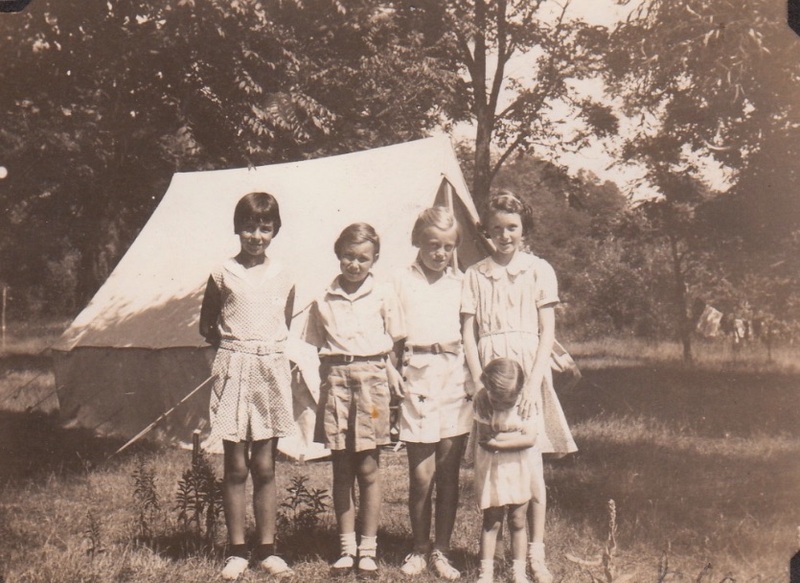 Colleen (age 12) and friends tenting in St. Thomas, Ontario, Summer 1938. 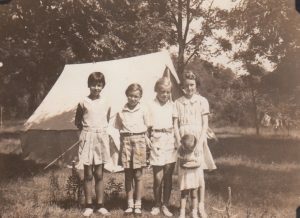 Colleen is standing at the far right with her younger sister Shelia (age 4). 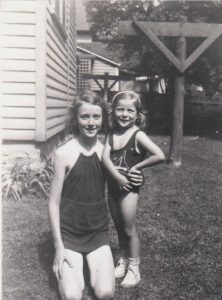 Colleen in St. Thomas, Summer 1938, with her sister Shelia. Colleen spent part of her early childhood in Flesherton, Ontario, where her father was a high school teacher. 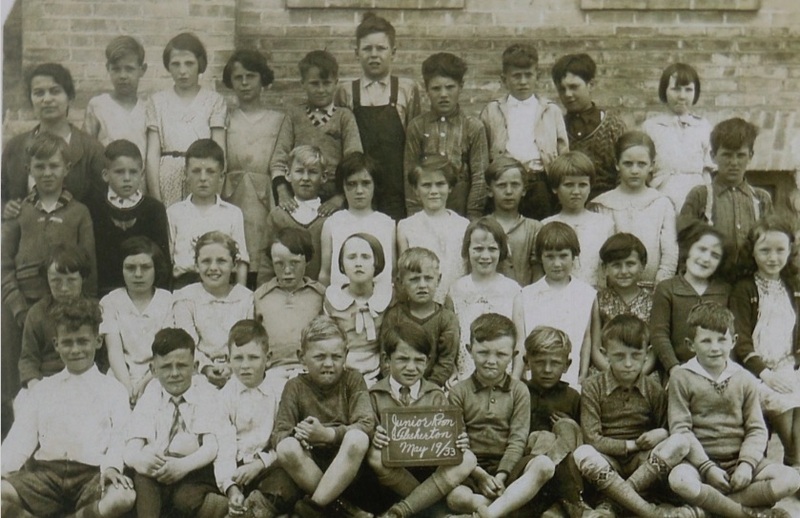 Colleen Thibaudeau (age 7) with her classmates at Flesherton School, Grey County in 1933. Colleen is seated at the end of the second row on the far right, and her friend Diana Goldsborough is beside her. 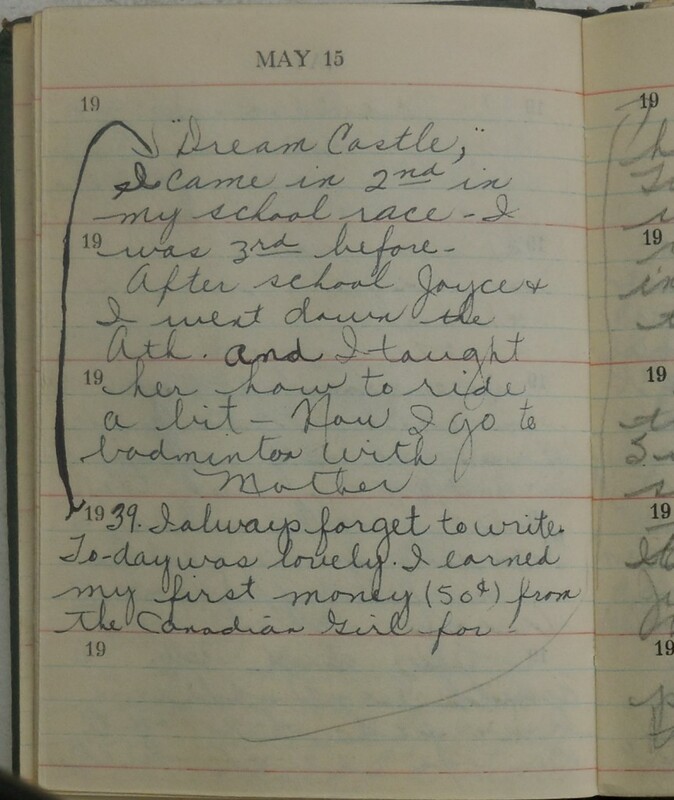 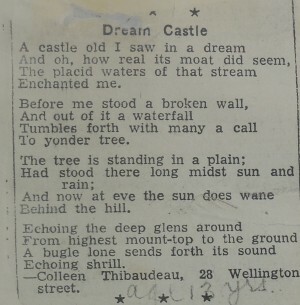 Colleen’s poem “Dream Castle” was published in Canadian Girl, May 15, 1939, when she was 13 years old. 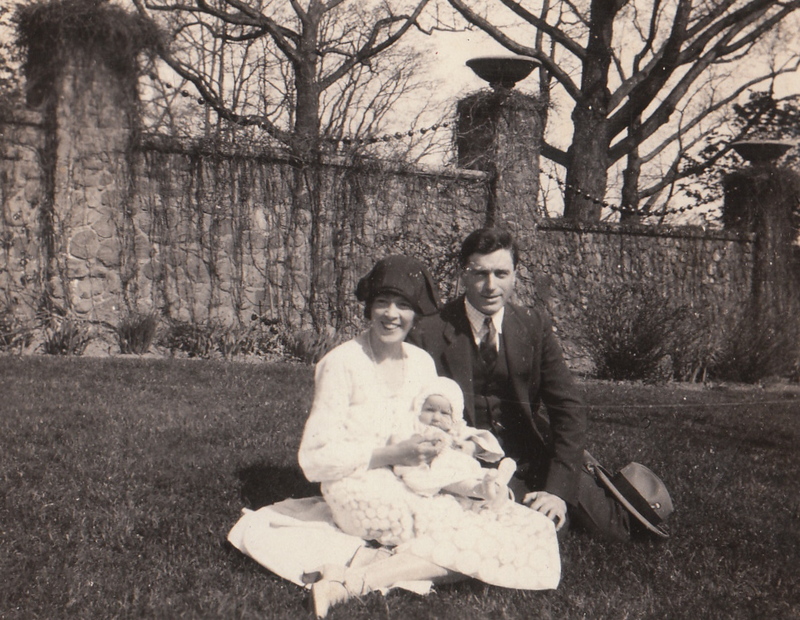 Colleen Thibaudeau, age 4 months, with her mother Alice Pryce Thibaudeau , and her father, John Stewart Thibaudeau, in Toronto, Ontario, April 1926. 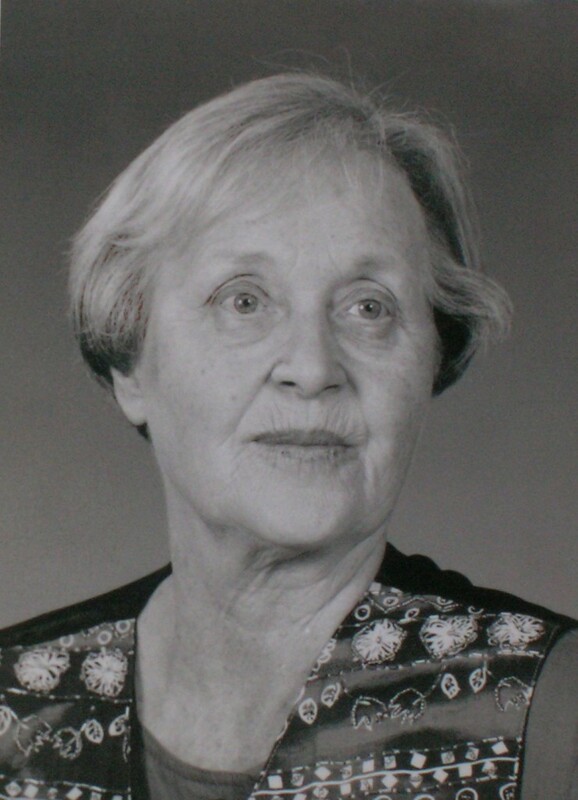 Welcome to collenthibaudeau.com, a celebration of poet Colleen Thibaudeau’s life and work. 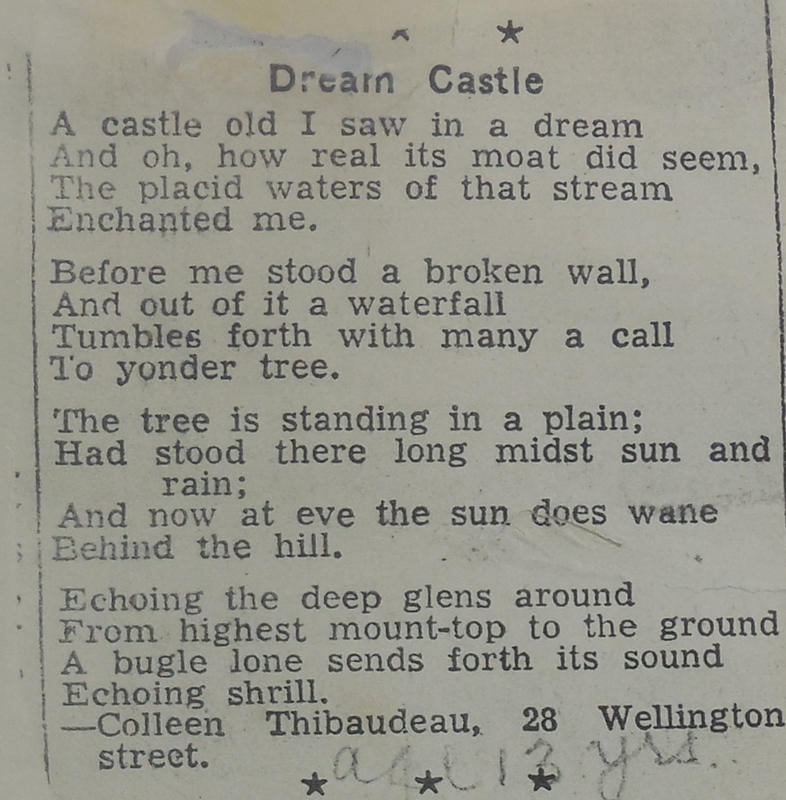 Colleen Thibaudeau was born in Toronto on December 29, 1925. 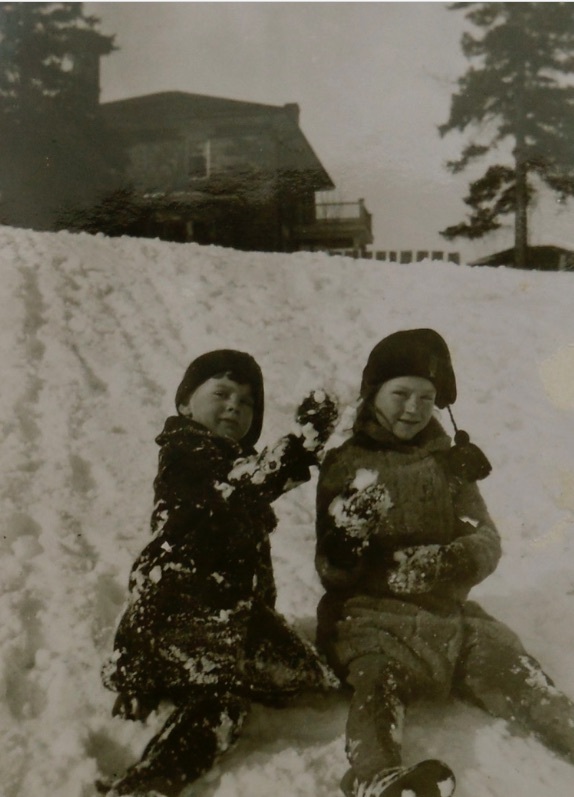 She grew up in St. Thomas, Ontario, and wrote poetry and stories from an early age. 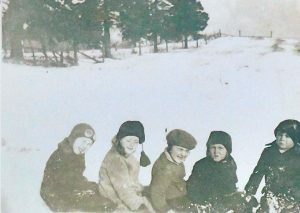 Join us on our journey through Colleen’s poems, stories, and memories. 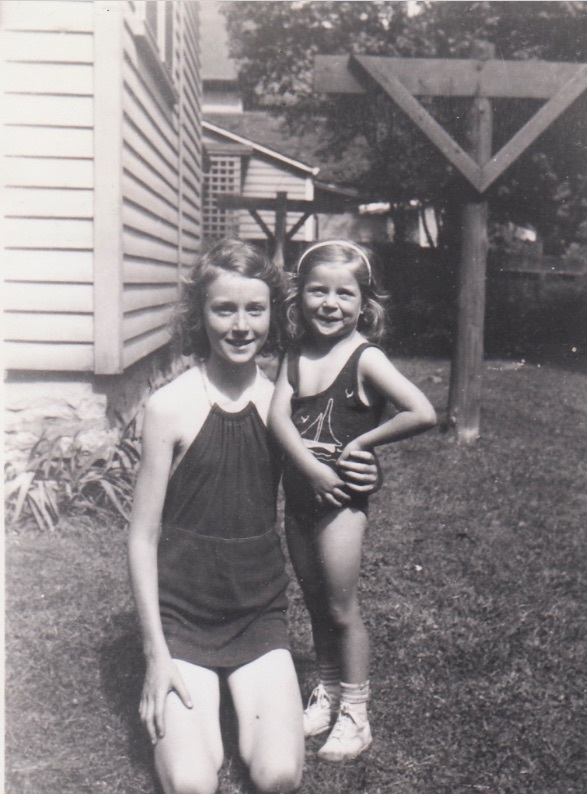 We look forward to remembering and discovering Colleen with you.